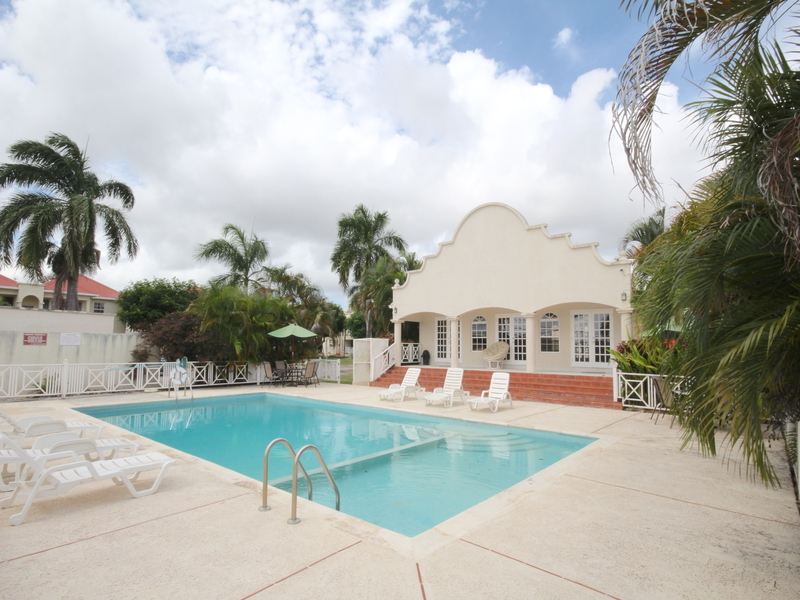 Luxury 3 bedroom townhouses within a lush gated community with a swimming pool, tennis court and children's play area. 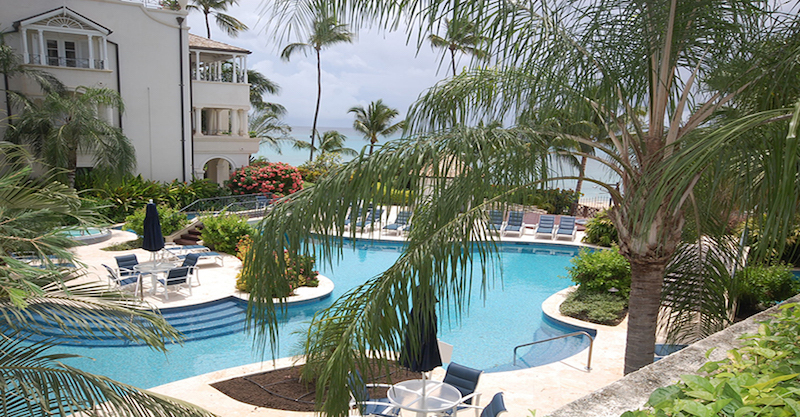 Easy access to many amenities including the popular Mullins Beach. 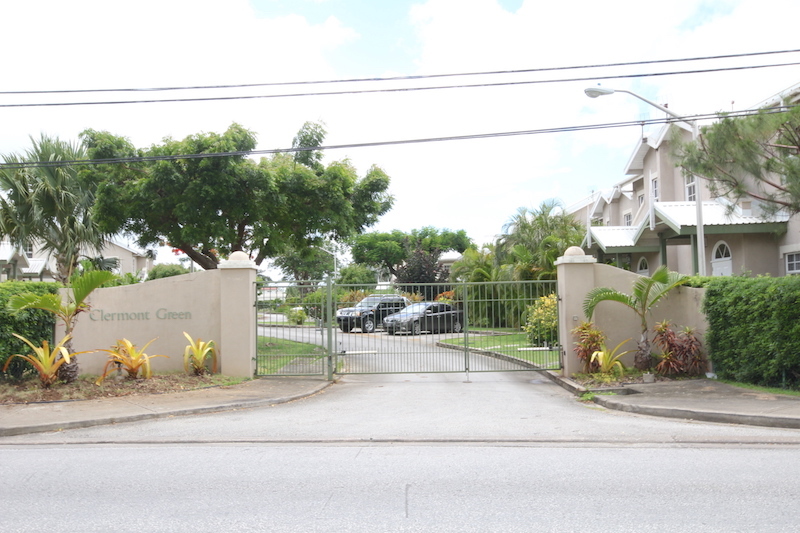 36 townhouses set behind automatic gates with beautiful garden areas, pond and communal pool. Each townhouse is 1,165 sq. ft. and offer 2 bedrooms, 1.5 bathrooms with a ground floor patio. 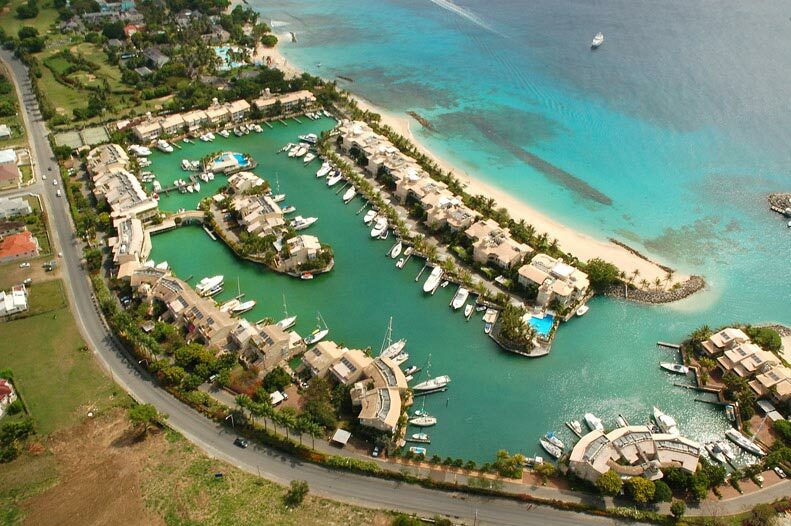 Gated community featuring a clubhouse, swimming pool and tennis court. 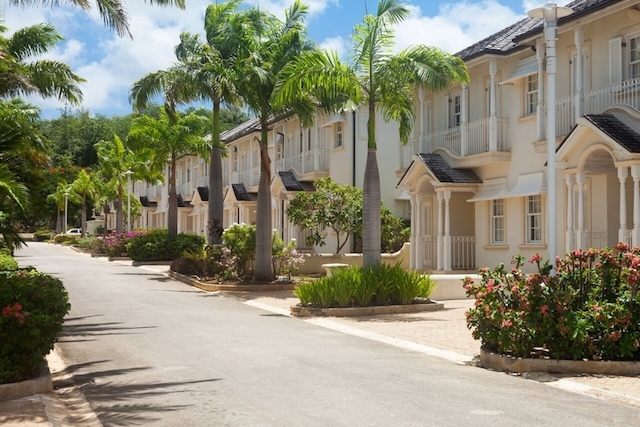 Forty four 2 bedroom apartments nestled within well maintained grounds. 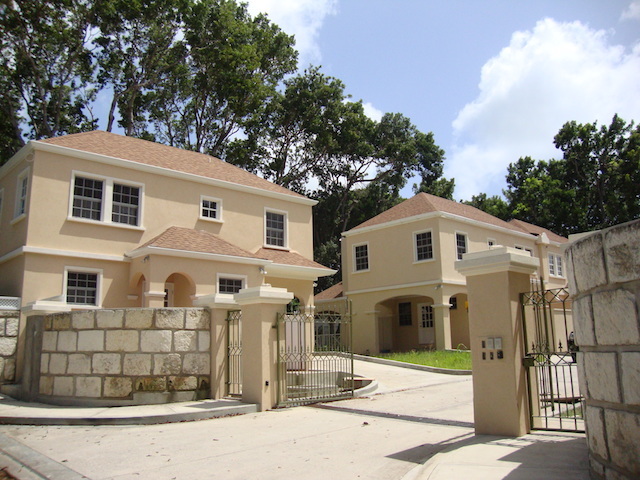 Gated community comprising of five spacious 3 and 4 bed townhouses, each with their own garage and communal garden area. New marina a few steps from beach access. Luxury 1, 2 and 3 bed homes with gorgeous views. On site restaurants, swimming pool, spa and more! 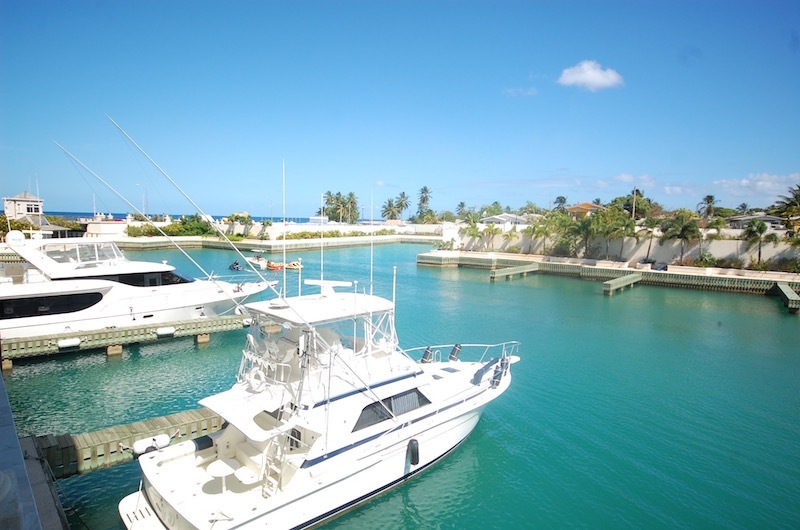 Luxury homes, one bedroom to five bedroom homes located in a 22 acre community, either on the lagoon-front or directly on the beach front with your berth and boat just outside your doorstep. Luxury apartments set around a huge inviting swimming pool. 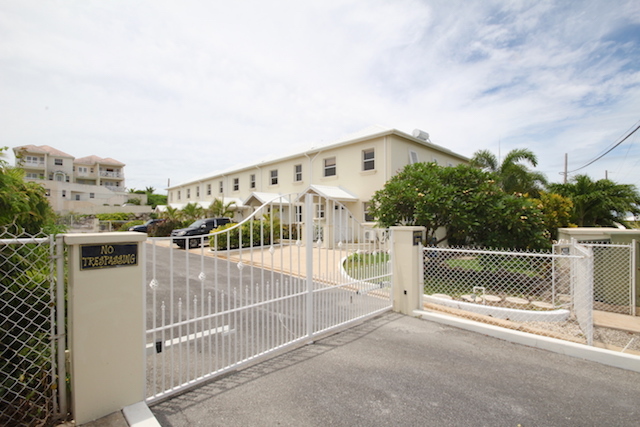 Gated beach development nested on over 2 acres. 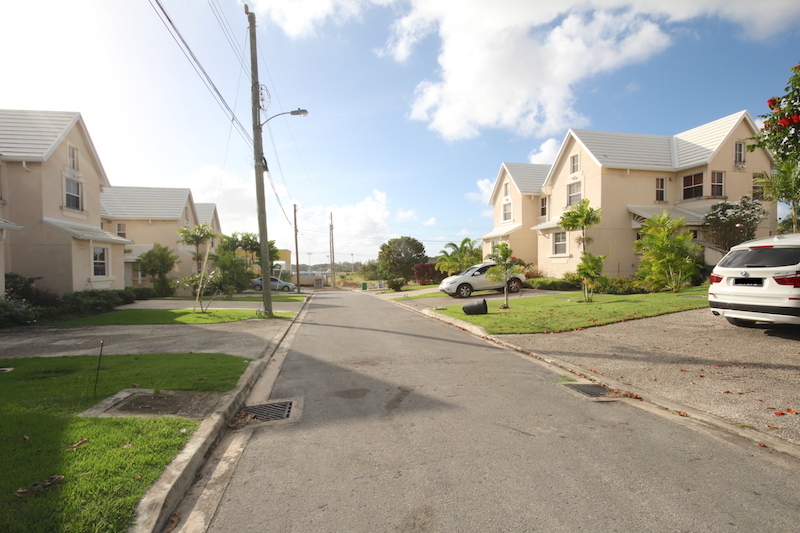 Row of six spacious well finished 3 bedroom townhouses, each with a plunge pool and lovely garden areas. Secure community behind automatic gates. Parking is easy. 2 and 3 bedroom townhouses built with quality finishes throughout and each with a generous size yard. Close to many amenities including Sheraton Mall, Wildey Commercial District, petrol stations, banks, gym and more. P. O. Box 10W, Worthing, Christ Church, Barbados, W. I. 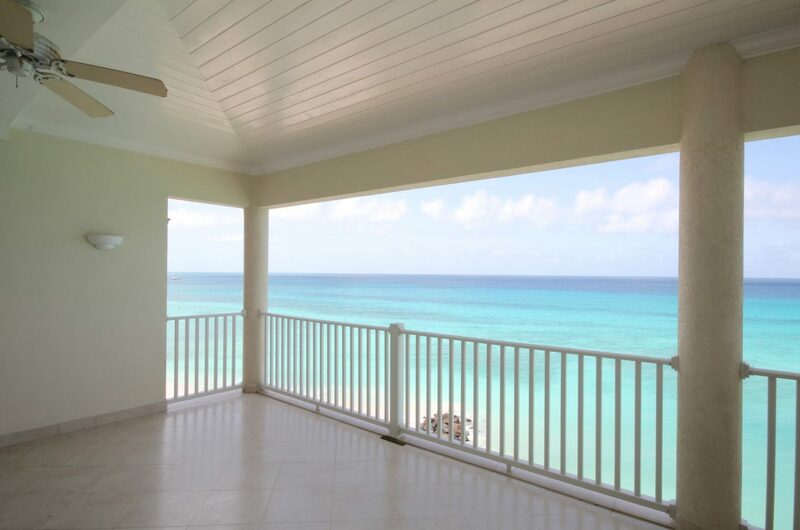 2017 Copyright © BarbadosExpatHomes.com. All Rights Reserved.